Kiev should make public the records of communications between the Ukrainian air traffic control and the Malaysian Airlines flight 17 in the hours before it was shot down over Ukraine’s turbulent east, Russia’s UN envoy said. The issue was among several Russia raised at a UN Security Council meeting, which was called by Russia to discuss the progress of the investigation into the tragic incident, which killed 298 people in July, Vitaly Churkin said. Moscow sees the shortage of proper evidence known to the public so far as wrong. “As far as we know, [UN’s civil aviation watchdog] ICAO is being kept on the sidelines of the investigation, which has been conducted for some time,” Churkin said. Churkin added that Jeffrey Feltman, UN Under-Secretary-General for Political Affairs, who is to visit Kiev soon, would ask the Ukrainian government about the communications records between air traffic controllers and the plane. 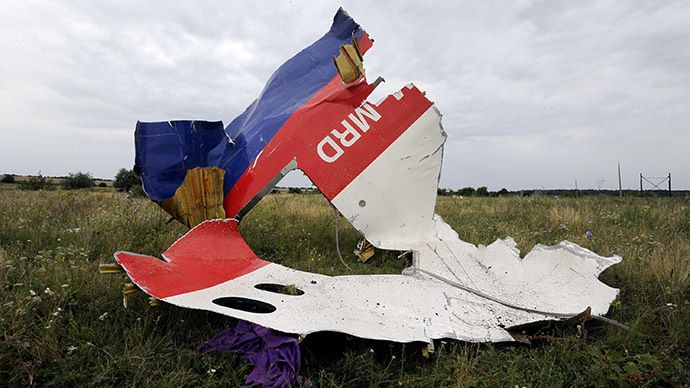 A preliminary report into the downing of MH17 is expected later this month. 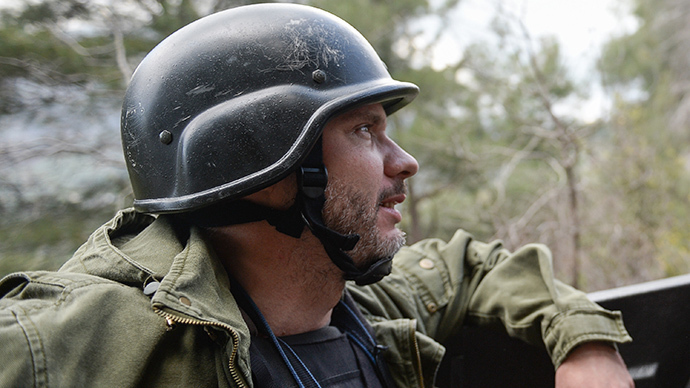 According to Britain’s envoy to the UN, Mark Lyall Grant, the report would not be classified. After its publication some two months would be given to all parties interested to make their comments on the document. 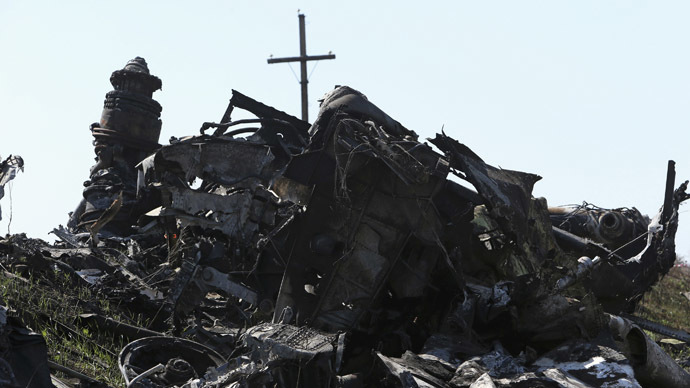 The investigation into the downing of the Malaysian Boeing-777 plane was hampered by continued hostilities in the area of the crash site, as Ukrainian troops and rebel forces failed to provide a lasting ceasefire there. Both sides blamed each other for this, with either side accusing the other of trying to cover-up the crime.